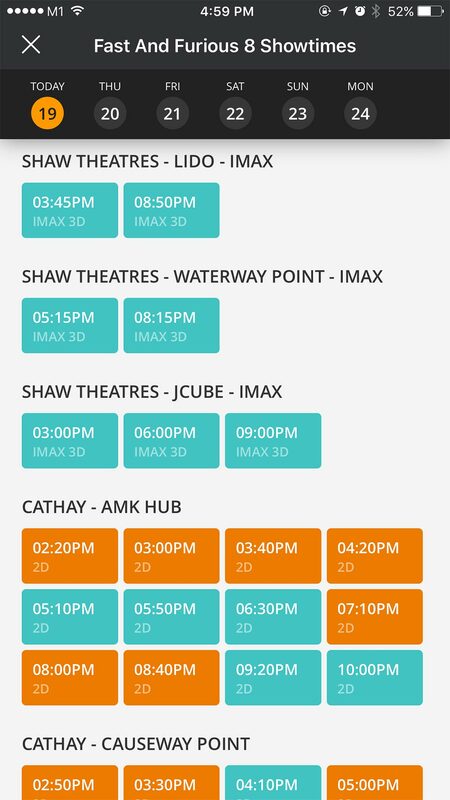 Shaw Seletar is located in The Seletar Mall at 33 Sengkang West Ave. Shaw Seletar has a total of 8 movie screens, featuring Digital 2D & 3D options. 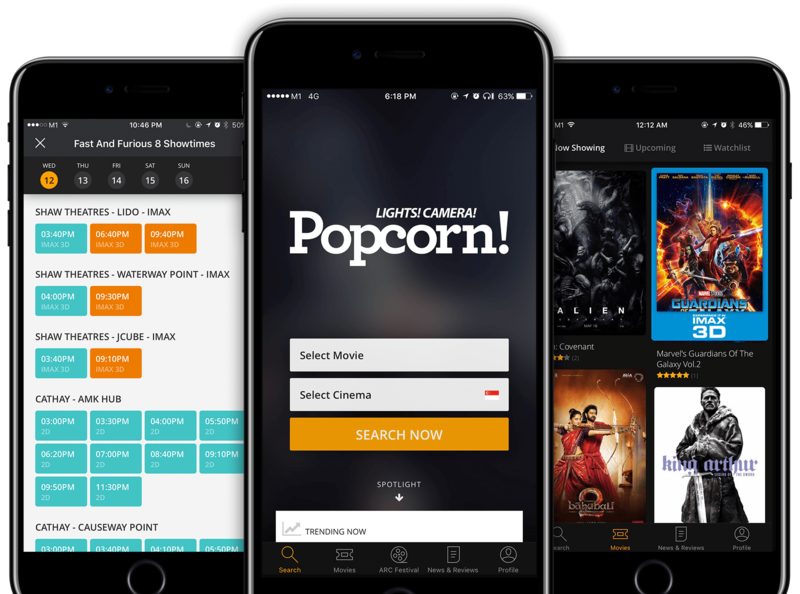 Shaw Seletar is part of Shaw Theatres chain of movie theatres with 7 multiplexes, 57 screens and more than 8,700 seats in Singapore. 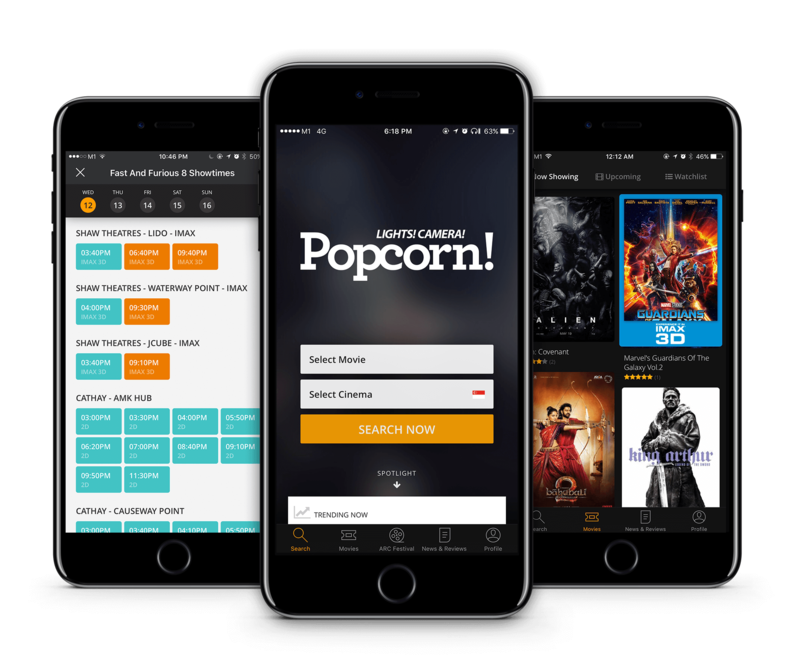 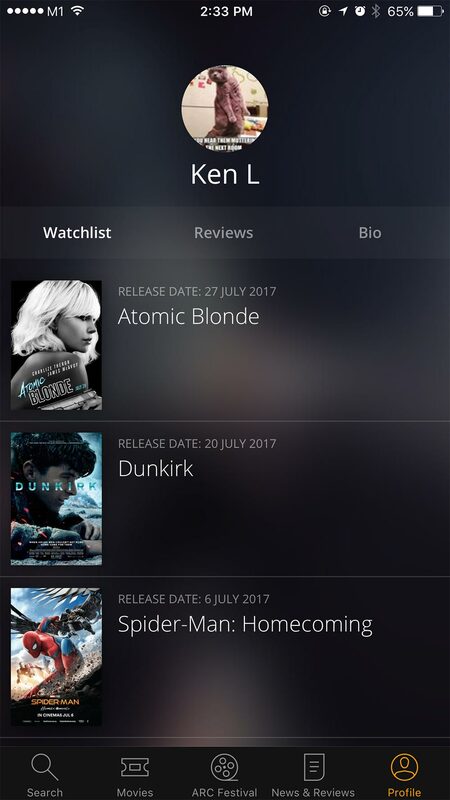 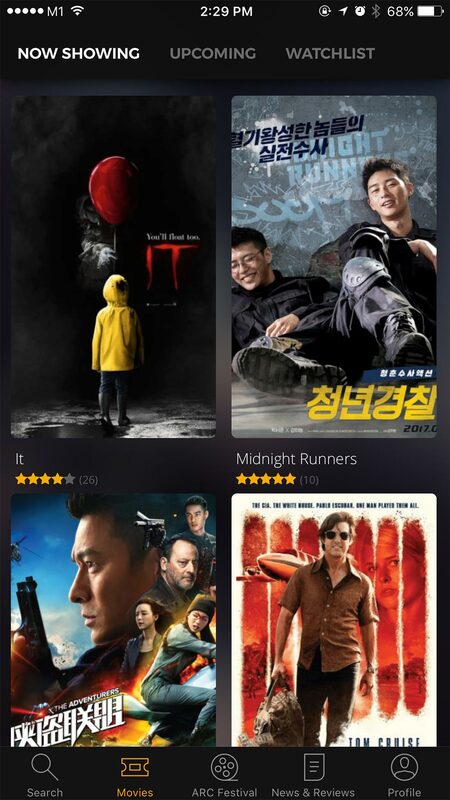 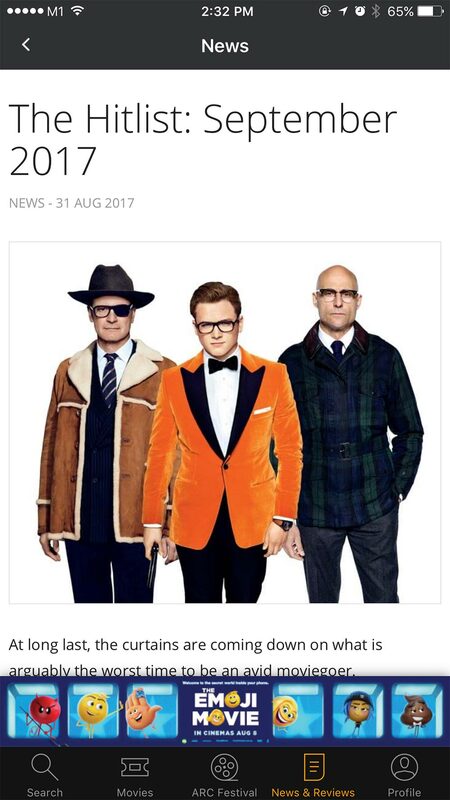 Search Popcorn for Shaw Seletar movie showtimes, trailers, news, reviews and tickets for all movies now showing and coming soon.